The pneumococcal polysaccharide vaccine (PPSV) can prevent some of the serious complications of pneumonia. This includes infection in the bloodstream (bacteremia) or throughout the body (septicemia). 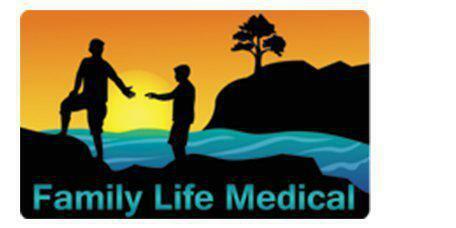 PPSV is recommended for people ages 65 years and older. People ages 2 to 64 who have a long-term illness should also get the vaccine. This includes people with diabetes, heart disease, liver disease, or lung disease. PPSV can also help people who have a weakened immune system. This includes cancer patients and people who don’t have a spleen. The immune system helps your body fight infection and other illnesses. 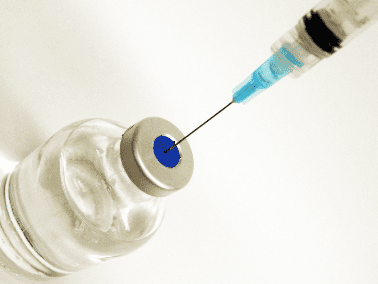 PPSV is given as a shot. It’s usually given in the arm. Healthy older adults get the shot once. Other people may need to have a second dose. The shot may cause pain and redness at the site. It may also cause a mild fever for a short time.